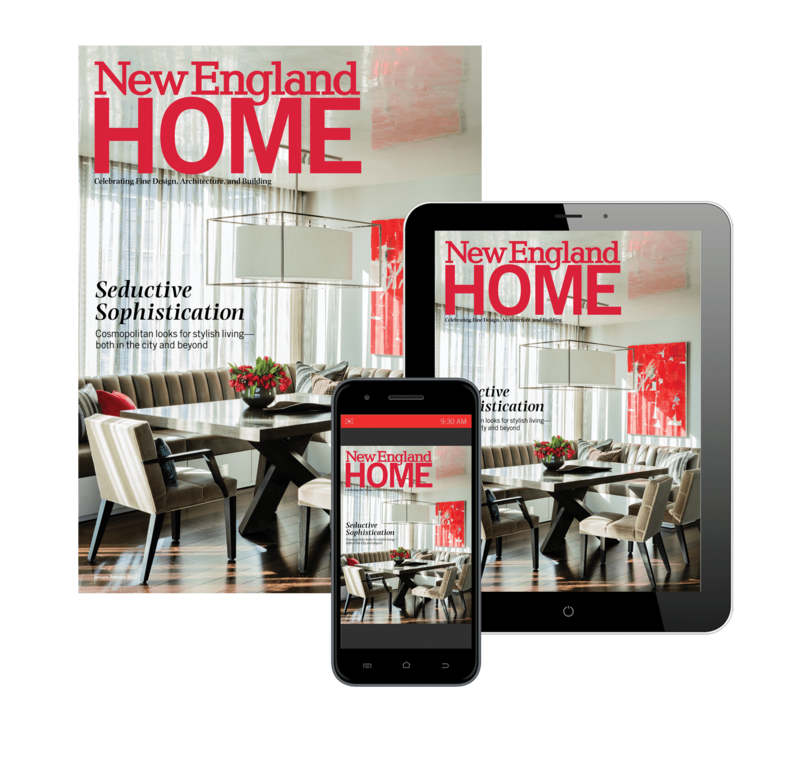 New England Home‘s “5 Under 40” awards spotlight the hottest emerging talent in New England’s residential design categories: architecture, interiors, specialty design (furniture, textiles, lighting, accessories, and other home products), and landscape design. Selected by an exceptional committee of regional design leaders, “5 Under 40” award winners are the people to watch, producing some of the most beautiful and innovative work available today. Our festive awards celebration to admire our 2019 winners will occur in September, where custom rugs designed by the award winners and produced by Landry & Arcari Rugs and Carpeting will be auctioned off. The Tenth Annual 5 Under 40 Awards will take place on September 12, 2019. Tickets on sale soon! The Galleria at 333 Stuart Street, Boston, MA. All proceeds from the auction benefit Barakat, Inc., a Cambridge, Massachusetts–based charity that works to strengthen education and literacy in Central and South Asia.